improve the lives of caged primates, birds and other wildlife. Our mission at SAASA is one of education and promoting a greater understanding of primates, birds, apex cats and wild animals in general and the threats and challenges they are facing. The South African Animal Sanctuary Alliance (SAASA) consisting of Monkeyland, Birds of Eden and The Jukani Wildlife Sanctuary are winners of the Lilizela Service Excellence Awards - Best Visitor Experience 'Wildlife Encounters'; SkÃ¥l International Sustainable Tourism Award - Best Major Attraction; winner of the 'Best Animal Welfare Initiative' and overall winner of the World Responsible Tourism Awards. Our safari guides are multi-lingual but language-specific tours can be arranged. It is each and every persons responsibility to care for the wild, not because we inherited it from the generations that came before us, but rather because it is on loan from the generations that are still to come. People are not going to care about animal conservation unless they think that animals are worthwhile. The most important environmental issue is one that is rarely mentioned, and that is the lack of a conservation ethic in our culture. 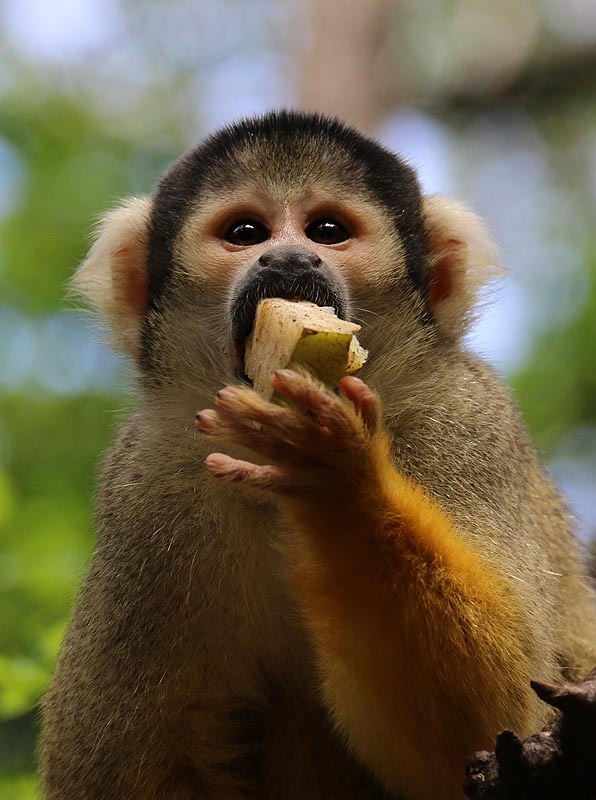 The South African Animal Sanctuary Alliance consists of 3 award winning sanctuaries: Monkeyland, Birds of Eden and The Jukani Wildlife Sanctuary in Plettenberg Bay, South Africa, and strives to improve the lives of primates, birds and other wildlife in captivity. © Copyright 2016 SAASA. All rights reserved. Hosting by Gardenroute.com Site development by HandMade Connections.